iOS users have been searching for latest prank calling apps. I too have tried searching the same over the web. Failed miserably in finding a proper well researched list for my iPhone. Hence I have compiled this list keeping in mind the special needs for iOS users. I personally love prank calls. They are just great time pass. By using the prank apps on your phone, you could easily prank your friends or family members or anyone that you know. I have already listed best prank call websites. Since iOS applications are hard to find and even if you find some good apps they might not be up to the mark. Hence this article is exclusive for iOS users. 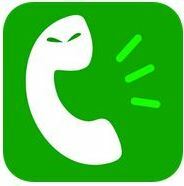 For android users you may check out our another article on Impressive Prank Calling Apps . Prankster is one of the well known apps for iOS users who want to prank their friends unlimited times. This application is absolutely free to download from official iTunes store and you could easily get free prank calls(3 in number/day). If you need more than 3 calls you can pay and get their upgraded plans. There is also an option to buy voices to use for making calls with different voices with the help of tokens. They have provided you with the scenarios “Look behind you”, “Don’t Call My Girlfriend”, “You Scratched My Car”, “a call from a committee for driving stupidly”, “overdue parking ticket”, and many more. – Select a prank call scenario. – Listen to hilarious prank call reactions. 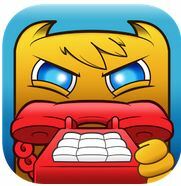 This is another great app for all the prank call lovers out there. 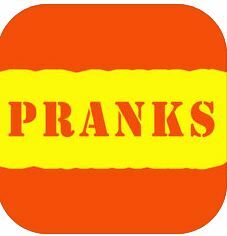 Fun Pranks is also an legitimate app which could be downloaded from official iTunes store. The developer of this prank calling app claims to have a biggest collection of prank calls. As of now this is free to use, hence you can download this quickly. They also have a special prank for April fool’s day. This is a very new application and is still new to the users. The reviews I have read are awesome and promising. As a result I have placed this application for iOS users on the second spot. The users who have downloaded this application have given this as a 4.5 star rating on the app store. This is pretty intelligent application. It has got simple and easy to use options. Even a third grader would be able to use this app over his iPhone. They have also given you the option Schedule Free Prank Calls To Have Fun with Your Friends. You can make a fake with the single touch that is scheduled for multiple occasions. I can also suggest you a very good use of this application. If the meeting happens all of sudden and you were expecting it too long, your friends can’t call you to give you an excuse to leave the meeting politely. You have quick call option that you could use to initiate fake calls. There is a call setting option from where you can try multiple different settings. You can also record different voices and use them whenever you want. You can also schedule multiple calls by setting different times. All you need to do is to install this prank calling apps and then dial your friend with this and start laughing. You just need to make sure that you are picking up a correct soundboard for your friend. Before picking up a sound board you have the option to listen to that particular scenario. They have pranks in various languages as well. 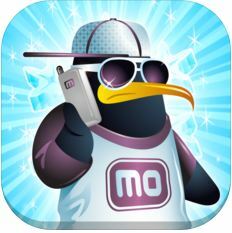 Kidding Mo provide you with the international coverage. You can all using your internet connection with no extra charges. It is very easy to use design and very light weight app on your phone. 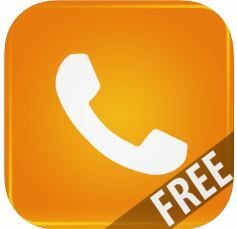 Hence you can download this application and prank call your friend before they prank you. Ownage is a pretty new prank app. It is gaining popularity among the prank app users. This is also a scenario based prank app that you can easily use to fool your friends. All you need to do is to pick a funny scenario and dial a friend and record it and share on social media to make a fool out of him. You should use this app only for entertainment purposes. The best part about this app is that you also get 2 credits when you invite a new friend of yours. This application is rate as 4 out of 5 by the iOS users. This 102 MB application and would require a iOS 9.0 or later. Ownage is not completely free as you would have to purchase credits from them using your card. As by name itself, you would have guessed it. 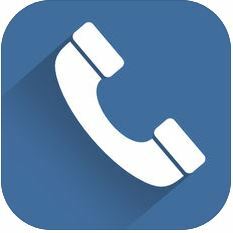 This app helps you in prank phone call apps for iPhone. Basically this app would help you in ringing your phone on demand. They have fake phone call on offer. Recently they have included fake video calling functionality as well. All in all, this is purely a prank app, but they do not offer any calling of any kind. 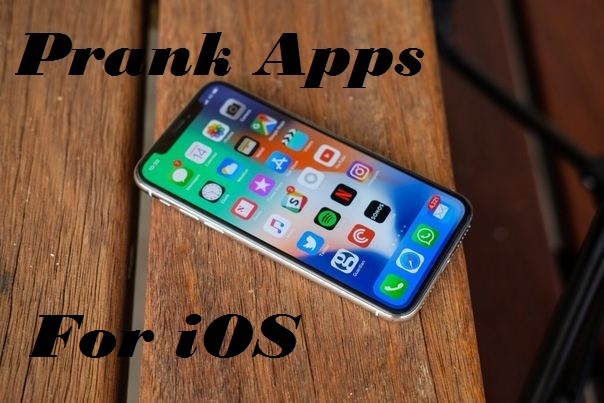 Since these types of applications are less for iOS, hence it is worth mentioning as a one of the iphone prank call apps. Wow I didn’t know all these. Thanks for this post. I often visit your website and have noticed that the content you provide is really helpful in the day to day life. So many apps that you have mentioned, I have installed them and used them.